At BVS we surround ourselves with the best. We are happy to introduce you and share the contacts with which we enjoy long-standing and successful relationships. It’s better to be bespoke.Wherever you want to go, whatever you want to be, you’ll find a Bespoke Hotel just like you. A leading global Public Relations agency specialising in travel & tourism, hotels, villa resorts, real estate developments and lifestyle clients. 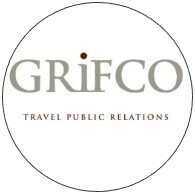 Grifco PR is a London based, boutique luxury travel, spa and beauty PR agency. Specialists in growing business for hotels through the hotel’s own-brand website. A strong driving force in the development of the comedy industry, launching careers and bringing laughter to life for millions of people. 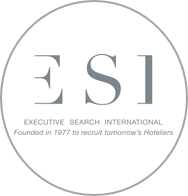 Executive Search International is not merely the executive search firm serving the global hospitality industry: they are also hoteliers, dedicated to serving our colleagues throughout the world with the utmost integrity and professionalism. 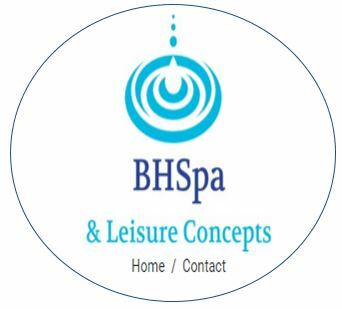 BHSpa & Leisure Concepts are a project based spa consultancy company helping spas realise their full financial potential. Close Protection and Event Specialists, dealing with all your security concerns. 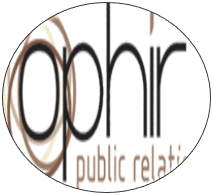 Ophir PR is a boutique communications and media relations agency for the travel industry. Accelerated learning, performance and results. Zoom see people for all of who they are and connect with what is true inside of them. We know that anything is possible. Local, professional IT network support for your business in the Thames Valley. Kickstarting a liquid revolution by shaking up the concept of cocktails and smoothly blending entertainment with contemporary lifestyle. Experienced in a range of subjects, from corporate and editorial photography, to travel, food, and luxury hotels. Providing a full complement of practical sales solutions, designed to deliver stepchange advanced sales growth within Leisure and Hospitality businesses. Hotelpartner Yield Management offers hoteliers a dynamic revenue and distribution solution that combines strategy, technology & integration. It is the only company that offers real time optimization of pricing & availability. Travel in style with worldwide premium airport services, whisking you through over 200 airports and via private routes by your personal airport agent.